From New York Times bestselling author, star of A&E’s Duck Dynasty, and matriarch of the popular Robertson family, comes a savory new collection of recipes that gives you and your family plenty of reasons to sit down together and share a meal, love, and laughter. Miss Kay is a master of the back-country, home-cooked meal. She has been cooking ever since she was a little girl and has perfected her skills through years of practice on the Robertson clan. After sharing some of her family’s favorite recipes in Miss Kay’s Duck Commander Kitchen, Miss Kay has gone back to her cupboard and pulled out more of her down-home, mouthwatering recipes, this time grouping her recipes around reasons to get together—New Year's Eve spreads, special Mother’s Day meals, Fourth of July picnics, Christmas dinners, church potlucks, and everything in-between. In addition to more than one hundred recipes, Miss Kay opens her heart to share hard-won wisdom and special memories, along with beautiful full-color photos and family pictures. 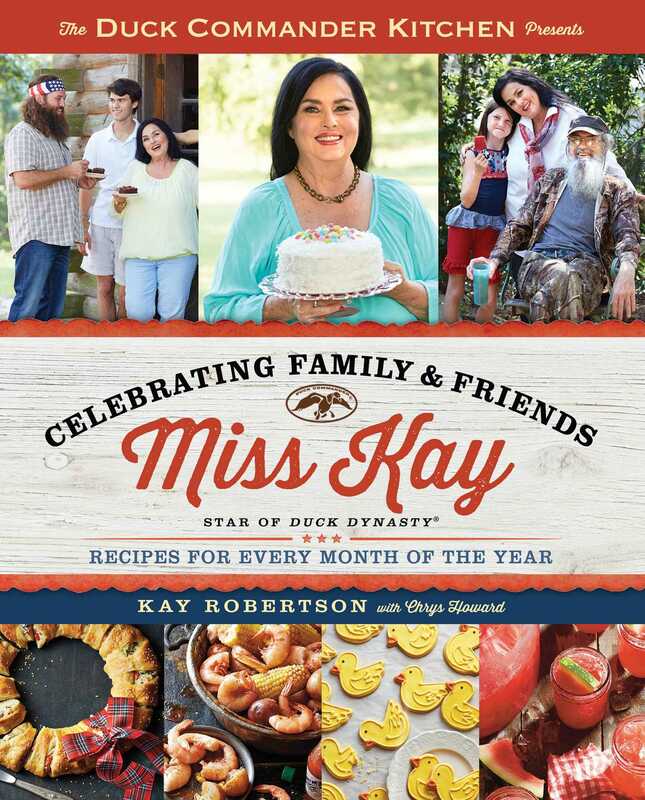 And true to the Robertson faith, you’ll find scriptures sprinkled throughout Miss Kay’s newest collection of recipes. Take a peek into the off-camera life of America’s favorite duck-loving family, the foods they love, and the wisdom and legacy that make a family strong. 1. Place the Velveeta and tomatoes in a medium saucepan. Cook over medium heat until the cheese melts. Stir until the mixture is warm and well combined, about 5 minutes. 2. Serve warm with chips. A younger Phil enjoying the great outdoors. This is a favorite with the teens. This can also be done in your slow cooker and will last through the whole celebration. 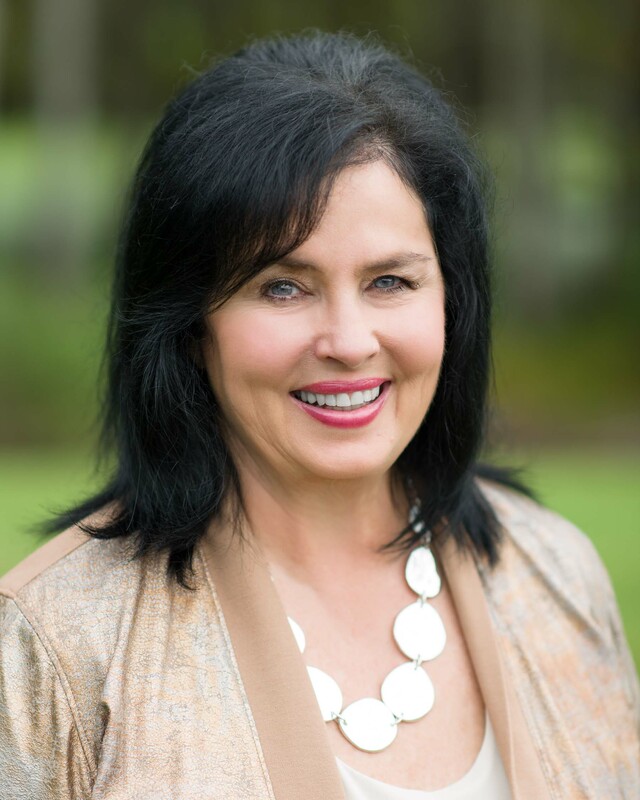 Kay Robertson is the revered matriarch of the Robertson family and star of A&E®’s Duck Dynasty®. For almost five decades, she’s been keeping Phil and her boys from spending too much time in the woods by bringing them back to civilization with a home cooked meal. Kay believes her cooking talents are a gift she must share, so she often ends up feeding all of the family and most of the neighborhood.